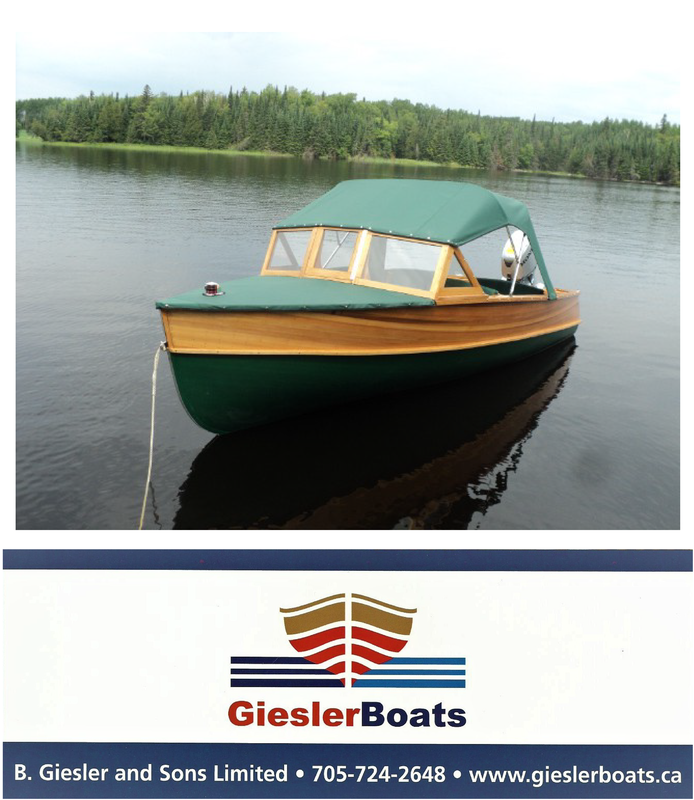 Our newest listing: a 1954 Peterborough (16.8 ft) with trailer. immaculate condition, hasn’t seen the water since. Price: $7,200.